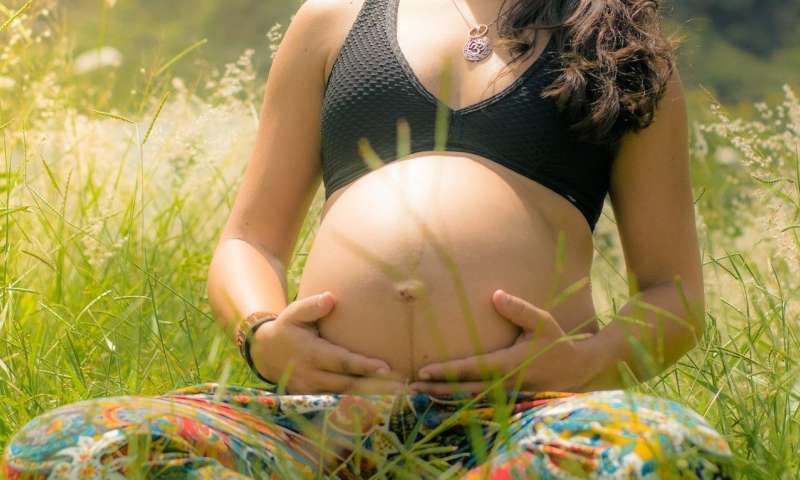 "This study measured maternal cortisol during pregnancy in a more comprehensive manner than prior research," said first author Alice Graham, Ph.D., of Oregon Health & Science University. To estimate the overall cortisol level during pregnancy, senior author Claudia Buss, Ph.D., of Charité University Medicine Berlin and University of California, Irvine and colleagues measured cortisol levels over multiple days in early-, mid-, and late-pregnancy. Measurements taken from the 70 mothers included in the study reflected typical variation in maternal cortisol levels. The researchers then used brain imaging to examine connectivity in the newborns soon after birth, before the external environment had begun shaping brain development, and measured infant anxious and depressive-like behaviors at 2 years of age.